Mastercam delivers CAD/CAM software tools for all types of programming, from the most basic to the extremely complex. 2-axis machining, multiaxis milling and turning, wire EDM, router applications, free-form artistic modeling and cutting, 3D design, drafting, surface and solid modeling. Whatever your machining needs, there is a Mastercam product for your budget and application. The next generation of CAD/CAM is here! 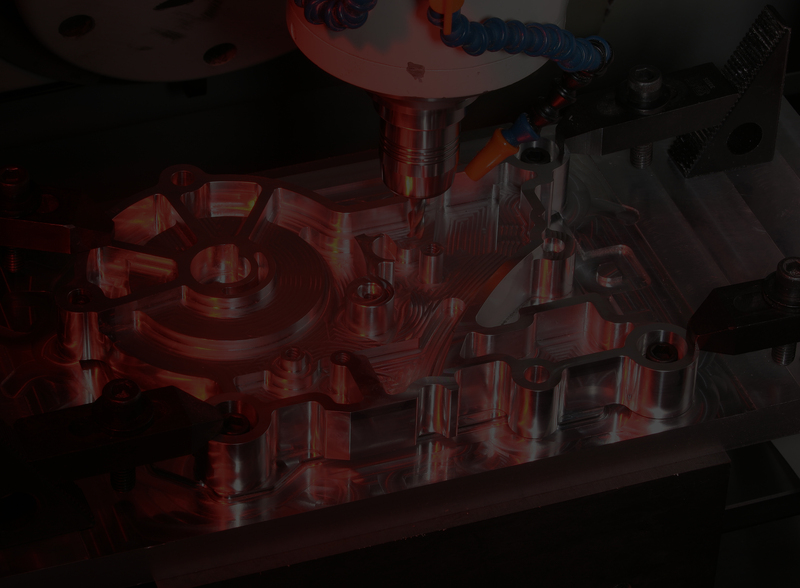 Mastercam 2019 features new functionality focused on delivering speed and efficiency to your machining jobs. explore the different options and solutions for your manufacturing project.